Entertainment Central! 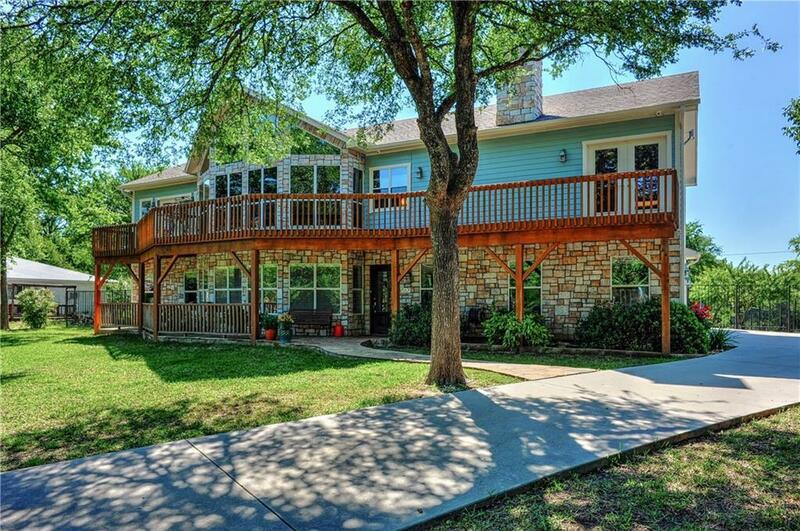 This custom lake home offers all you need for full time or part-time living! 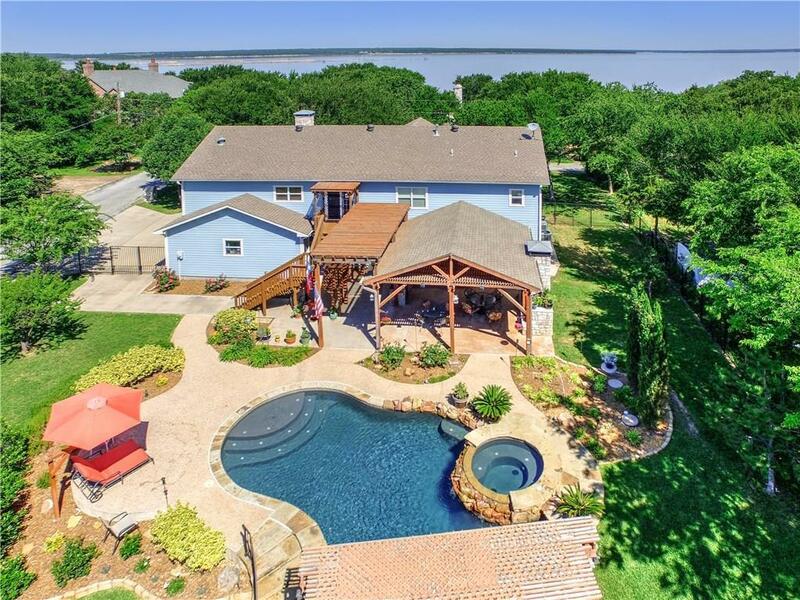 Grab your favorite drink and relax with a view of Lake Texoma. 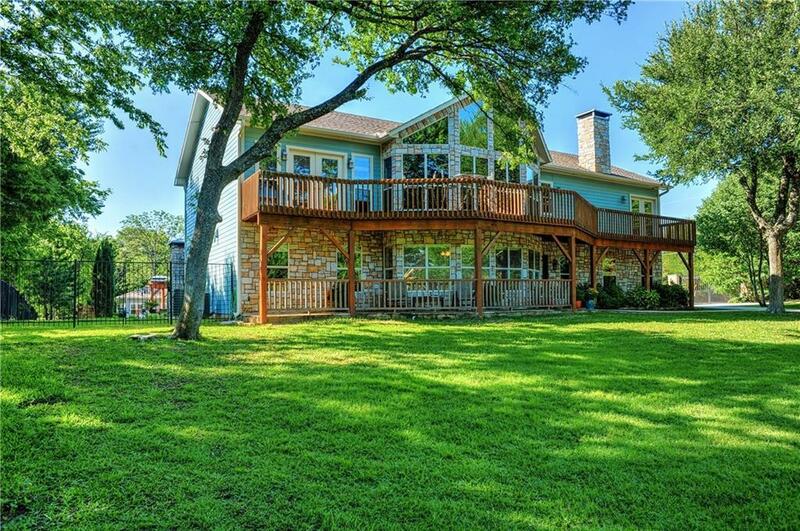 With expansive windows and a full upper deck, you can sit back and relax with a view from upstairs or down! Too many features to list including: Custom Kitchen, 3 garages, large combined utility,hobby space, game room,pool house is fully equipped with wet bar, ice maker, pool table, wine and beverage fridges. 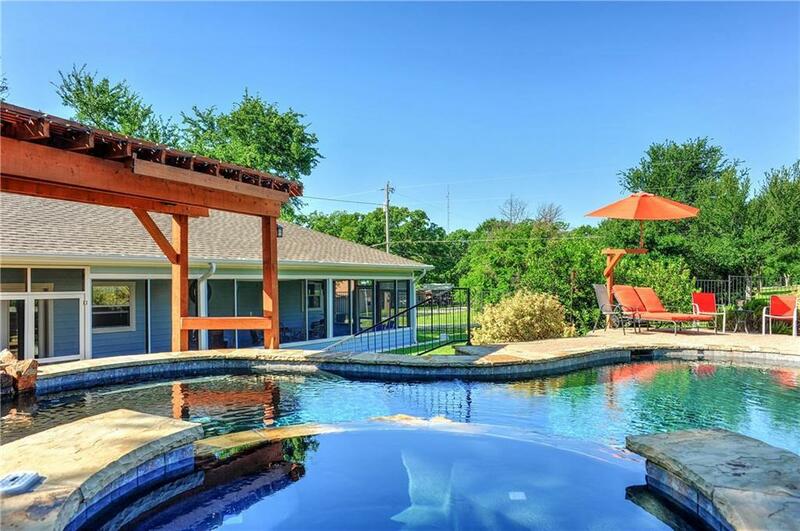 Outside amenities include custom Allison Lagoon-Style Pool with attached Hot Tub, loaded Outdoor Kitchen under pergola with stone fireplace, fridge. Offered by Lisa Hitchcock of Easy Life Realty.